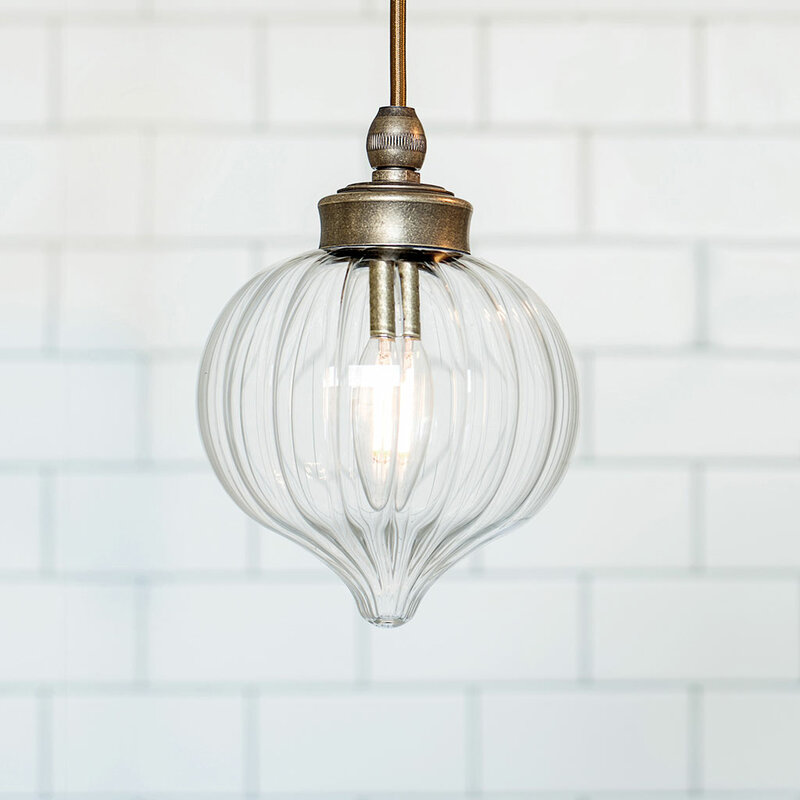 Add some sparkle to your bathroom - using our glass pendants is a great way to bring in a bright, fresh look and our IP44 rated bathroom lights are the perfect choice for your home. 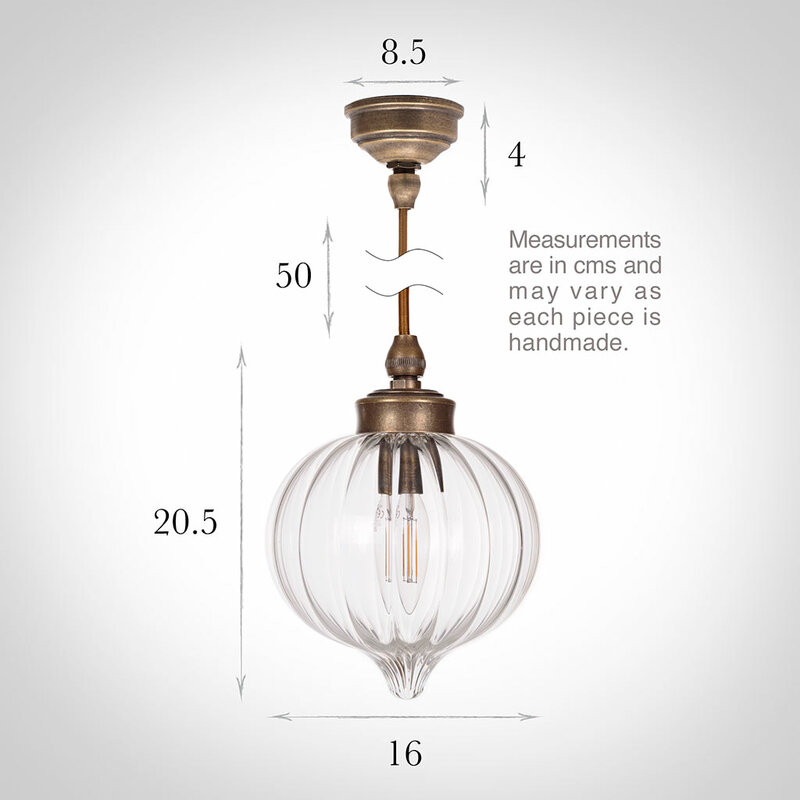 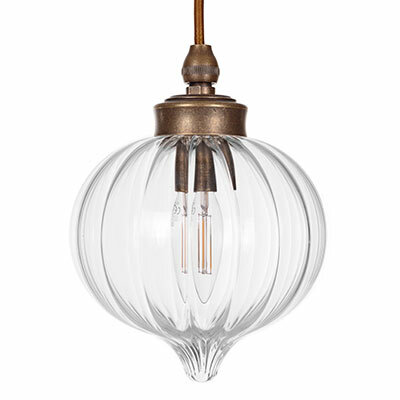 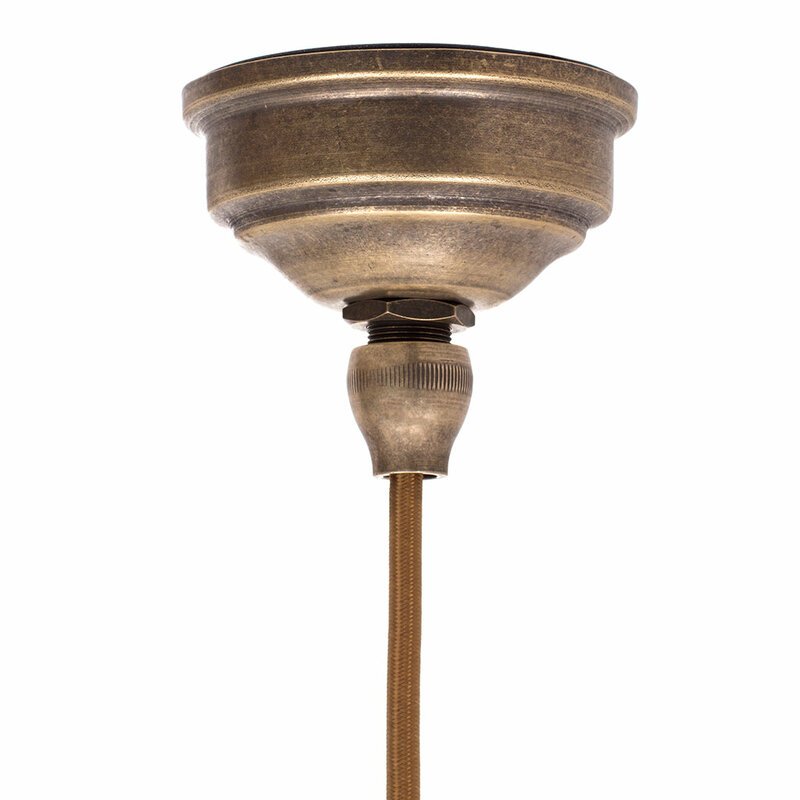 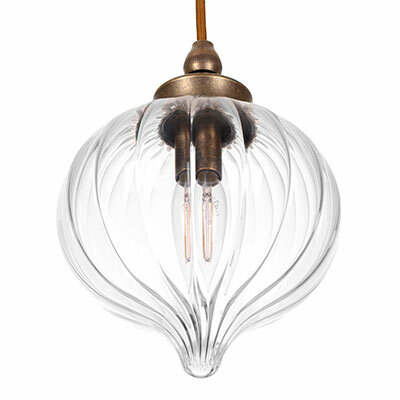 By adding attractive, waterproof cable and sealed fittings in their smaller, antiqued brass ceiling rose, we have turned our beautifully crafted Mia Pendant Light into something really special for your home, where it can now be used in any room you desire it to be! Keep an eye out for other gorgeous new lights in the range - the Mia is just one of a lovely family of lights, please see all her variations. You may recognize some of the lovely features of this light; it all started with the gorgeous Ava Pendant Light - we have taken this stunning and popular light and created a little family; the Mia is now also available as a , Pendant Light, as well as IP55 Rated versions; Bathroom Pendant Light & Bathroom/Outdoor Wall Light and Flush Fitting Ceiling Light which can be used anywhere with a lower ceiling, including a porch or bathroom. 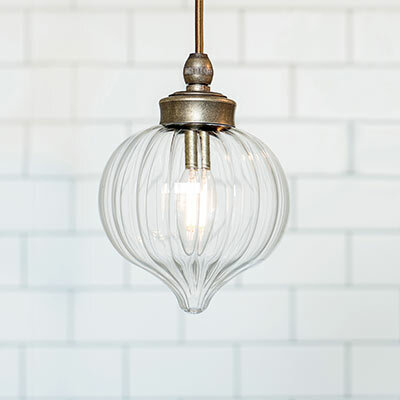 We have thoughtfully given our little Mia a big sister too, the Orla Pendant Light!